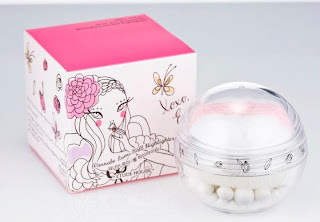 ~ Formulated with soft mineral powder to promote natural, flawless look and healthy, clear skin. 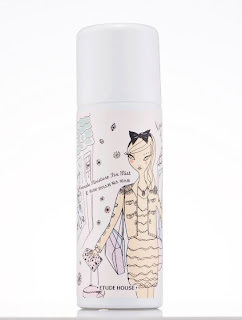 ~ Contains Coconut Oil for adhesive comfort and lasting expression without flaking. 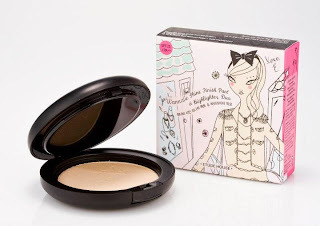 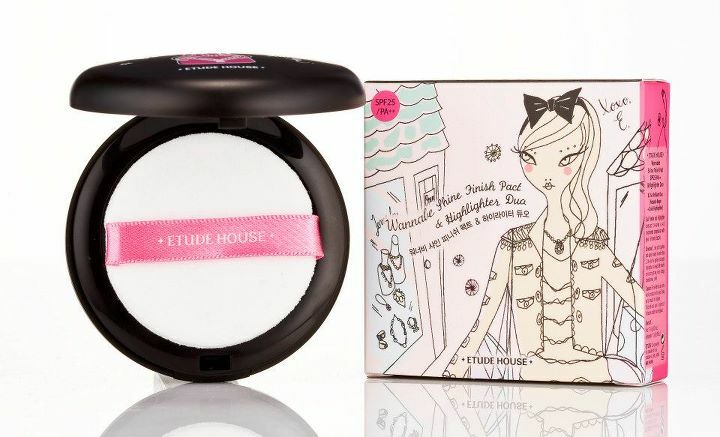 ♥ Allure: Multicolored baked highlighter pearls supply highlighting radiance with soft, silky touch. 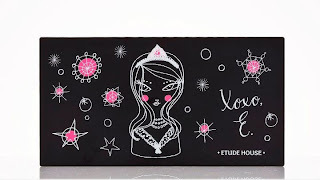 ♥ Ideal Colors to Mix & Match Wannabe Etude Girl! 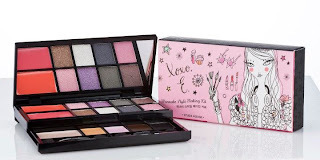 ♥ Portable multi-cosmetic kit supplies convenient and comprehensive makeup application with dazzling colors. 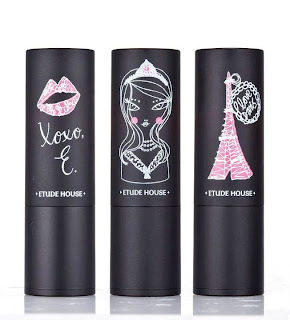 ♥ Allure: Eye popping lip colors in stylish lipstick designs for Wannabe chic expression. ♥ Allure: Liquid pearl eyeliner supplies fabulous sparkling crystal teardrop expression. 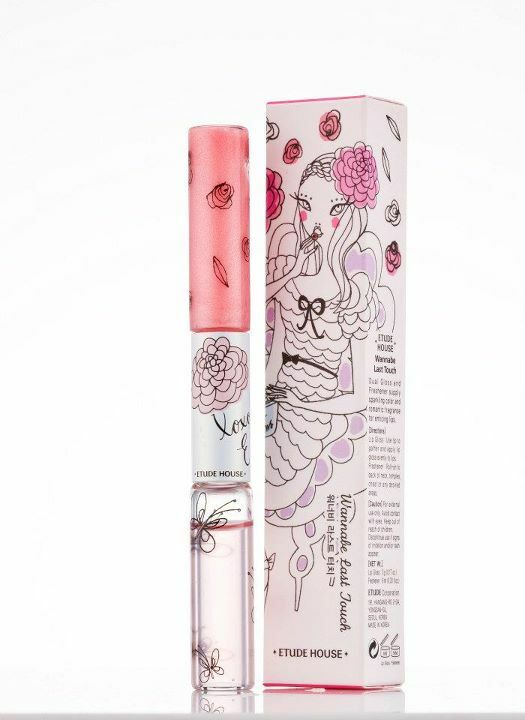 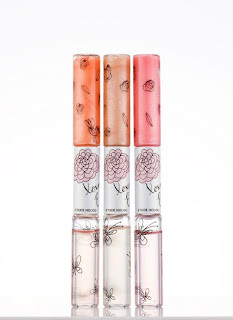 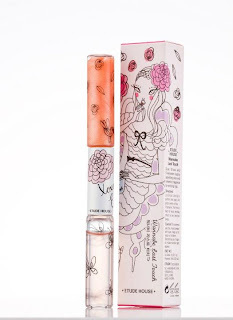 ♥ Allure: 2-in-1 product supplies sparkling lip gloss and neck perfume for a memorable expression. 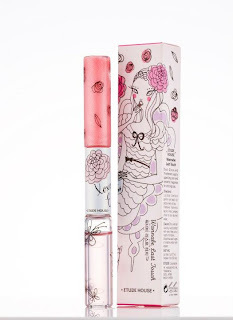 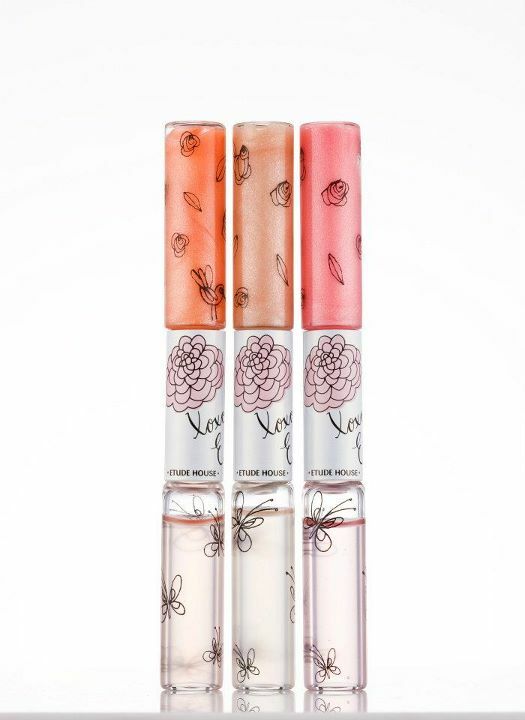 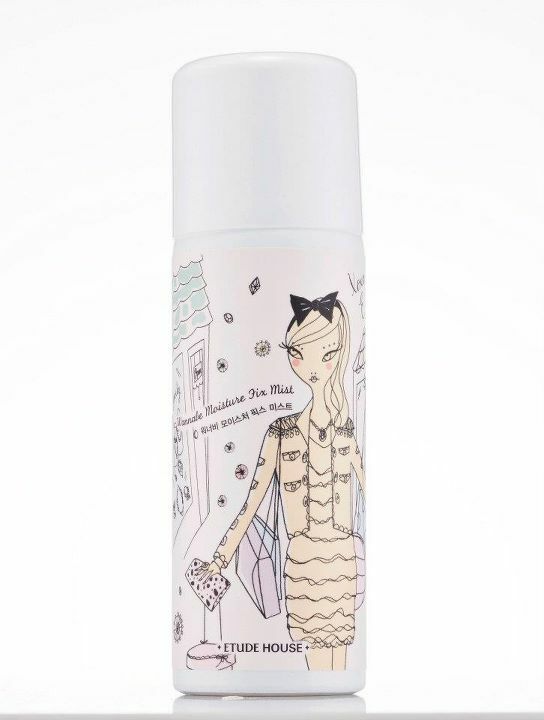 ♥ Remind Customers that Perfume Is Not to Be Applied to the Lips! 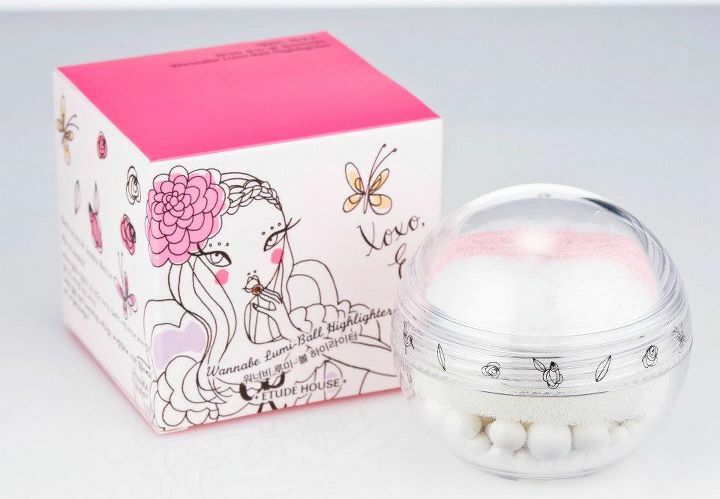 ♥ Formulated for Dry Season Conditions : Contains Hyaluronic Acid and oil absorbent powder to foster moist skin and preserve makeup integrity.